High-speed turnouts, a key technology for high-speed railways, have a great influence on the safe and stable running of high-speed trains. 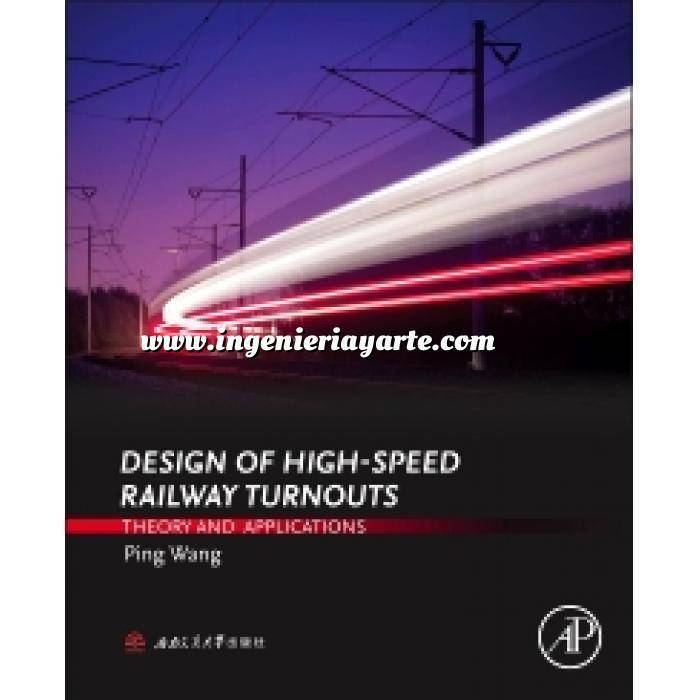 Design of High-Speed Railway Turnouts: Theory and Applications, comprehensively introduces the technical characteristics and requirements of high-speed turnouts, including design theories and methods of turnout layout geometry, wheel and rail relations, track stiffness, welded turnout, turnout conversion, turnout components, and manufacture and laying technologies of turnouts. Analyzing the operational problems of China’s high-speed turnout in particular, this book discusses the control of structure irregularity, state irregularity, geometrical irregularity and dynamic irregularity during the design, manufacture, laying, and maintenance of turnouts. At the end of this reference book, the author provides high-speed turnouts management methods, maintenance standards, testing and monitoring technology, and maintenance technology.